Post-Christmas Resolution, Day 279 – She Won! She won even though she did not cross the finish line first. She won because she showed up. She won because she finished. She won because she persisted. She won because she smiled. She won because she cheered on her teammates. She won because she did her best for her teammates. She won because she had heart. She won because she won our hearts. We win when we give everything, every time, every day. 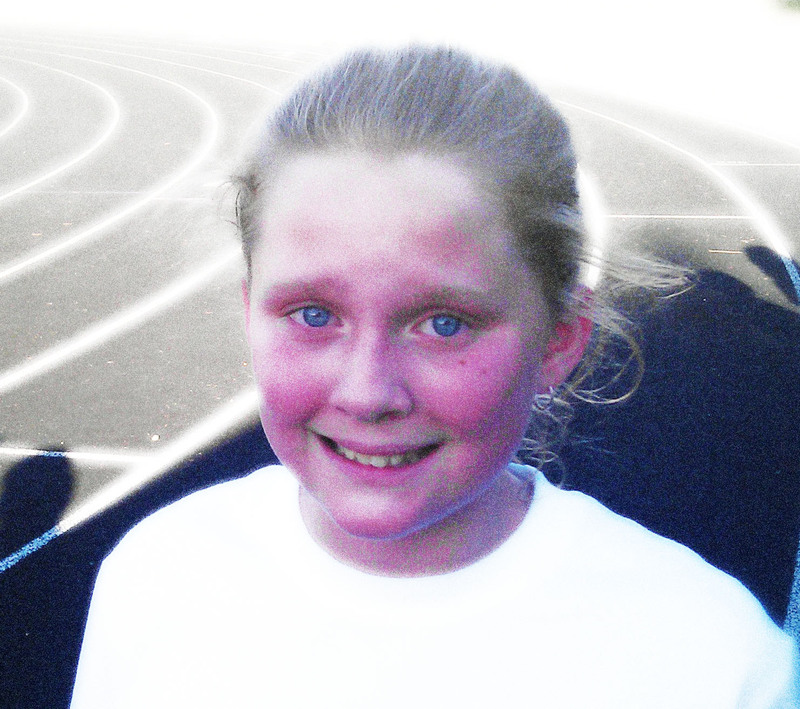 Went to my daughter Tessa’s first ever cross country meet. She, and all the girls, were winners. This entry was posted in Around the House and tagged Children, heart, persistance. Bookmark the permalink.